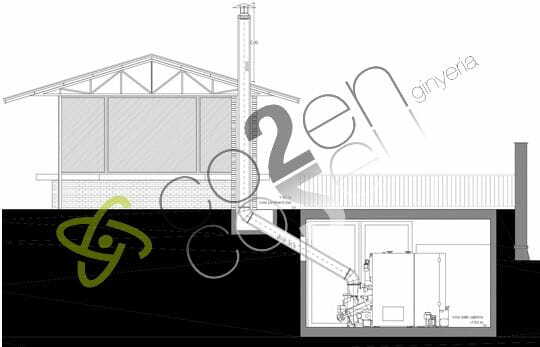 Technical project and study of improvements for a heat network system with biomass boiler centralized in the complex "la Fàbrica" ​​in Celrà. 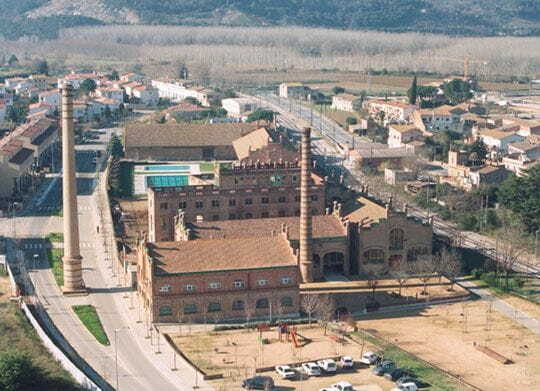 Technical and work project for the installation of a District Heating with Biomass in Celrà to service 9 municipal buildings in the vicinity of the old "Fàbrica Pagans" as the town hall, library, sports pavilion, multipurpose area, civic centre and the different dependencies of the building "la Fàbrica" to replace the existing natural gas boilers. Energy simulation and thermal calculations to determine the power required to be installed and the resulting consumption. 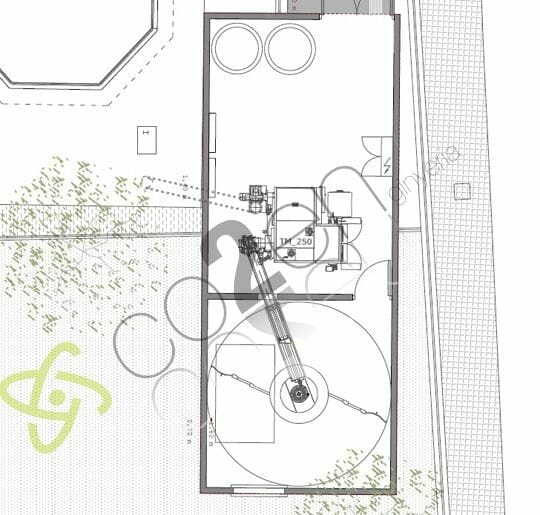 Design of a prefabricated external boiler room with a 60 m3 silo and a 250 kW biomass boiler integrated in the architectural complex. Work project and construction report. 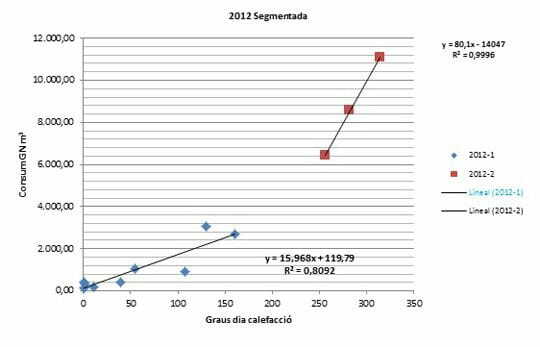 Determination of the biomass production potential of the nearest wooded areas. Energy audit of the air conditioning installations to analyze the main consumer equipment. Project of a new control system based on the KNX open standard to manage and control the air conditioning system according to setpoint temperatures, outside temperatures and time management. 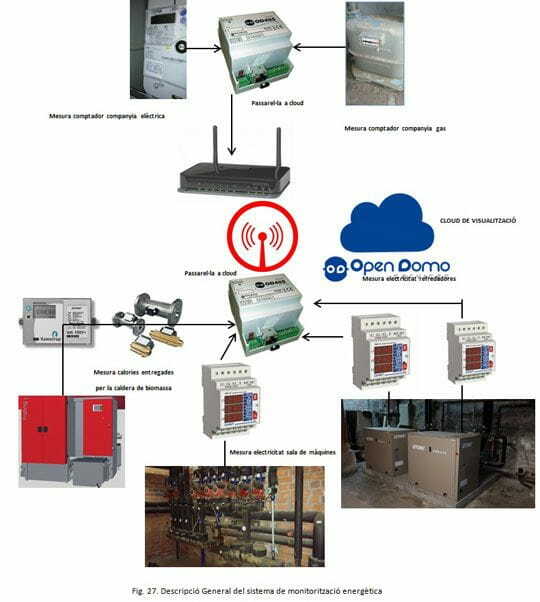 Design of a system for monitoring energy consumption. 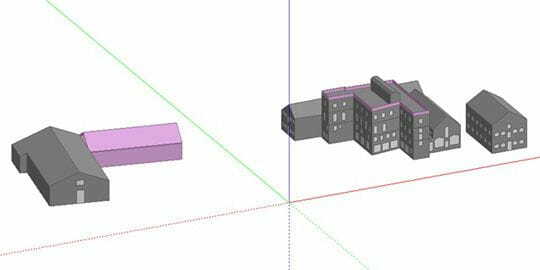 Technical and economic simulation of the work in operation phase.